One month delay for the latest Atelier game. 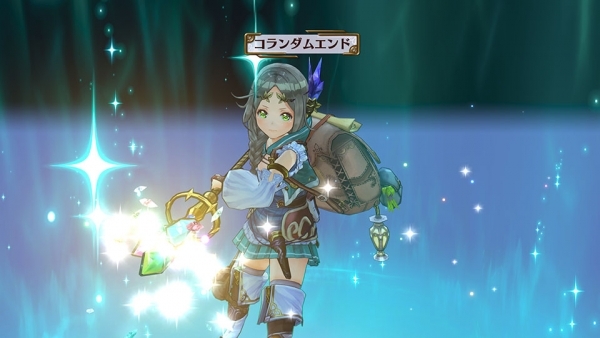 Atelier Firis: The Alchemist of the Mysterious Journey has been delayed from its previously planned September 29 release date to November 2 in Japan. The news comes via retailer Games Maya. Update 9/6/16 at 3:00 a.m.: Koei Tecmo has since confirmed the delay.